Today I want to point out a friend site http://www.farisardegna.it. 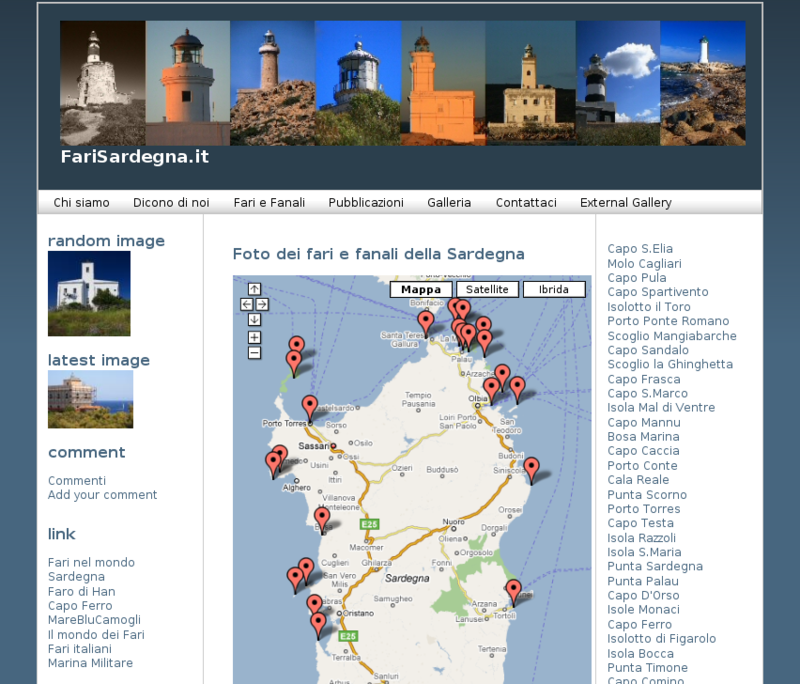 It’s a nice site about lighthouses of Sardinia. This work derives from a great passion for nature and photography. It’s a valid example of what can be done with Drupal CMS too. 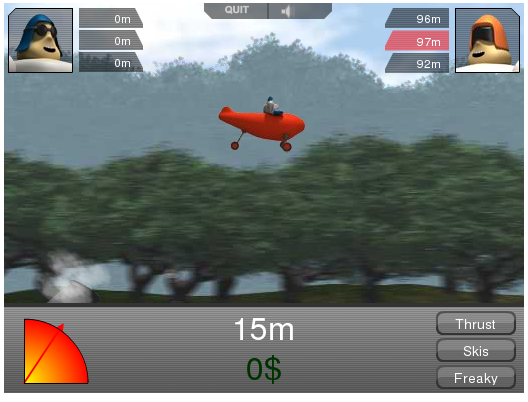 A nice online game to check your reaction time! 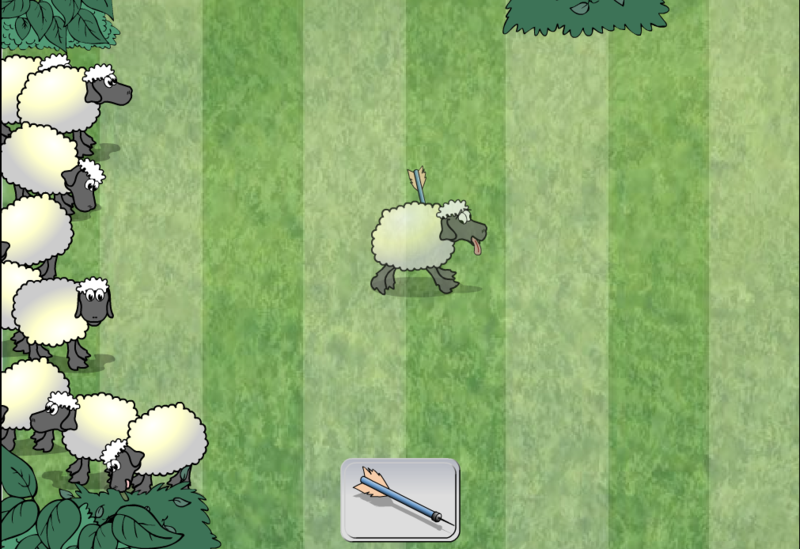 Just hit the sheeps and don’t miss them. My personal top score is 0.1662 sec. 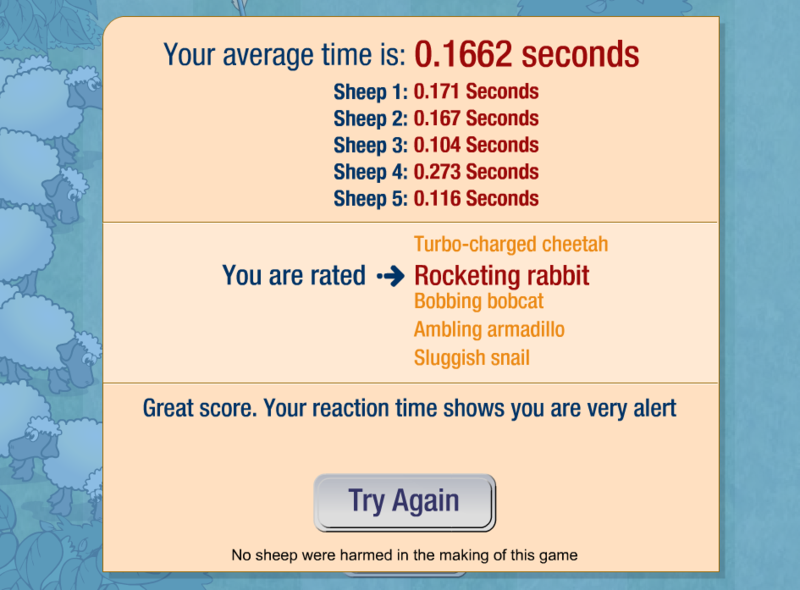 and I can grace myself with “Rocketing rabbit” title!!! Sometimes I need to put some funny video on my cellphone… Here is a nice utility to download and convert online video files directly to the format you need (for example 3gp). Firefox addon available too. An easy and funny game to feel the olympic atmosphere! Available the Mars and Winter version too!! My current record is 7508 7912m!!! P.S: If you need help try this one. 2008 Beijing Olympic Games had started. I found two interesting interactive presentations about the Olympic medal count map and a collection of Olympic Torch from 1936 to the current edition. Good luck, Italy! During these months my life is changed. This fact is due to two mainly reasons : the first one is my little baby Gaia. She’s growing up and making progress day by day. There are no words to describe the incredible feeling to be father. The second one is related to my first love : research. Infact I’m working as computer science Ph.D. student. My current research interests include image processing, signal processing, pattern recognition, computer vision and related applications. Now it’s time to refresh blog entries hoping they can be useful for someone…. From march 2007 until now the blog collected 21,454 views.